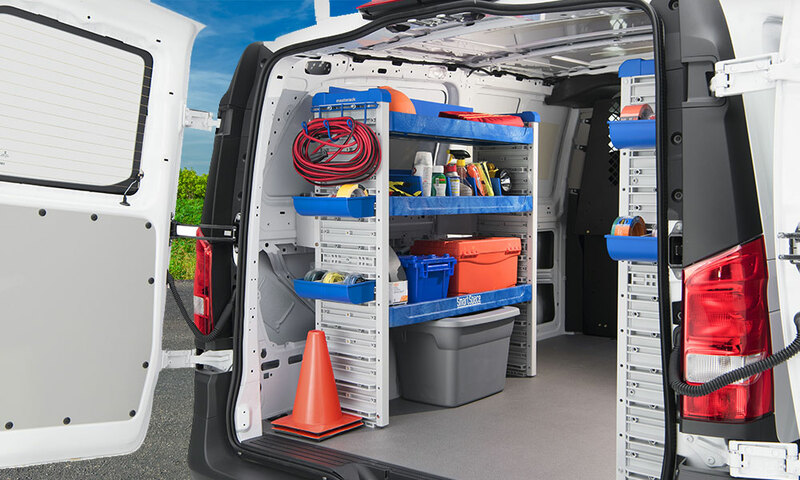 Transport more tools, keep productivity high with our selection of storage and cargo systems. From high quality no-fail ladder racks to aluminum shelving units, our solutions are customized to organize. We represent three top manufacturers, Kargo Masters, Prime Designs and MasterRack. We’ll create the fit. Every Kargo Master product is thoughtfully designed to make you more efficient, more organized and more profitable. 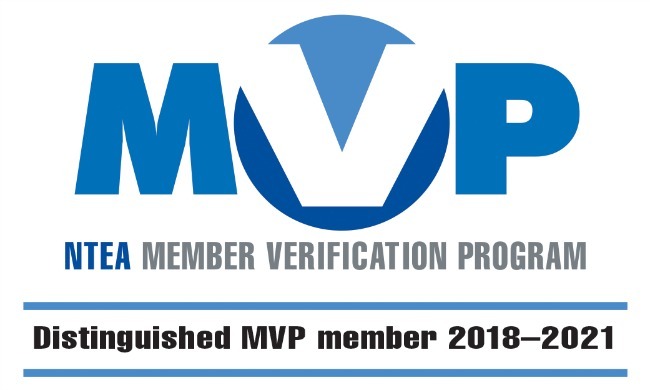 Faster, easier and safer, that is what we’re all about. It’s tough out there. You can’t afford to waste any time accessing or storing your tools and supplies. Get there, get it done and get going with Kargo Master equipment. 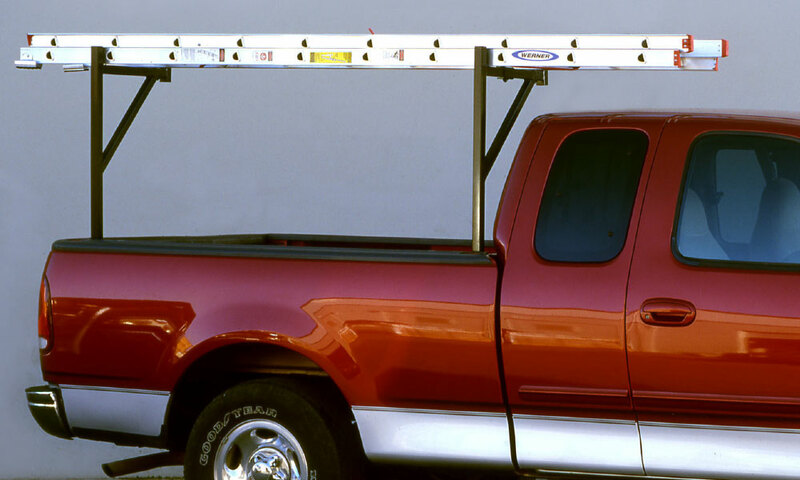 Prime Design is the roof storage expert, with solutions for popular fleet models and custom applications. Prime Design’s ergonomic, patented and award-winning solutions have helped business owners around the world eliminate or reduce the costs, stress and business pressures caused by work-related injuries. 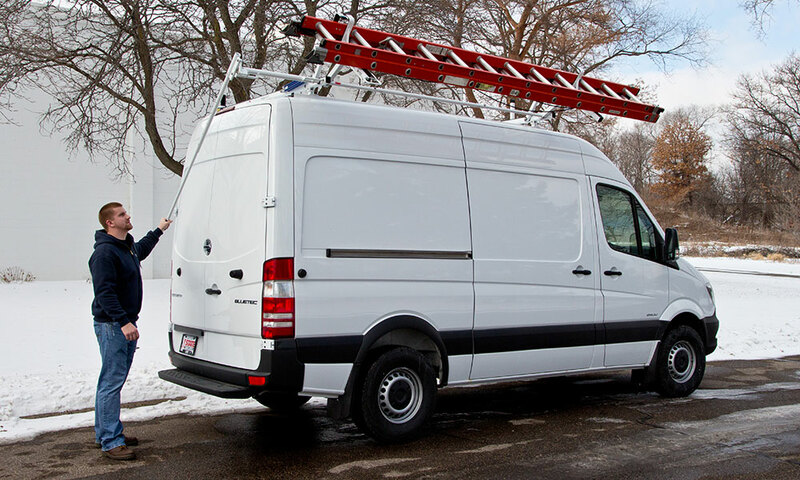 When it comes to choosing high quality, professional grade commercial vehicle equipment, Masterack is an industry leader with over 40 years of experience in product design, manufacturing, and installation. 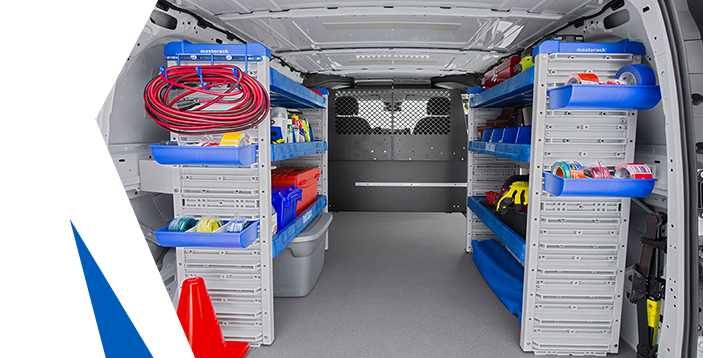 their large selection of steel and composite van interiors, pickup equipment, ladder racks, and accessories are available as pre-designed trade packages or can easily be mix-and-matched to customize your vehicle.